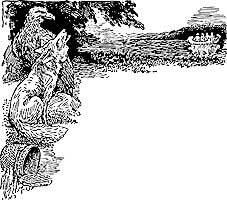 "The Woman in White" by Wilkie Collins is a book in the Horror genre, first published 1859. 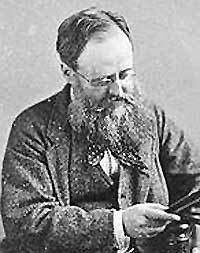 Born on 8th January 1824 in London, Britain, Wilkie Collins would live most of his life in the city. A journalist. novelist and short story writer he has many firsts to his credit, including The Moostone, credited with being the first modern detective novel. Plagued by ill-health and failing eyesight in later life, he took large quantities of opiates to dull pain. He died in 1889 and is buried in Kensal Green Cemetary in London.